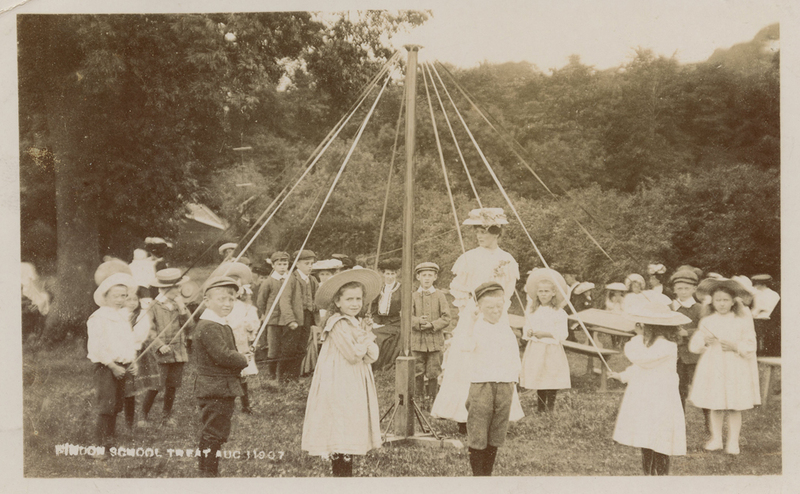 Findon School August 1907. Ellen Short 3rd from left at the front. Ellen Short outside Elder Cottage, Nepcote. Ellen Short was born 26th January 1899. Ellen worked in the dairy until the farm’s sale in 1945. 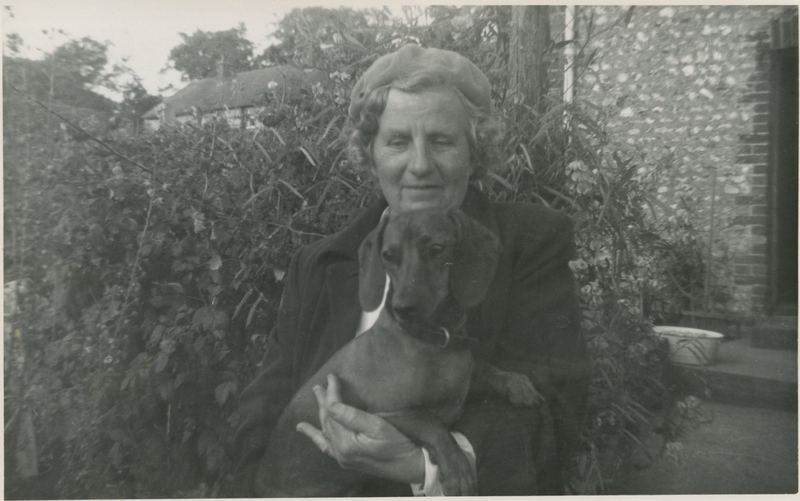 Ellen was a regular blood donor, a great lover of dogs and valued the wise use of natures resources. Ellen was of the ‘waste not, want not’ school. It is mostly due to Ellen’s preservation of family documents that has enabled me to put this ‘Findon Scrapbook’ together. Ellen lived a long life, passing away on 26th November 1991 at the age of 92. I’m curious to find out more about Ellen.